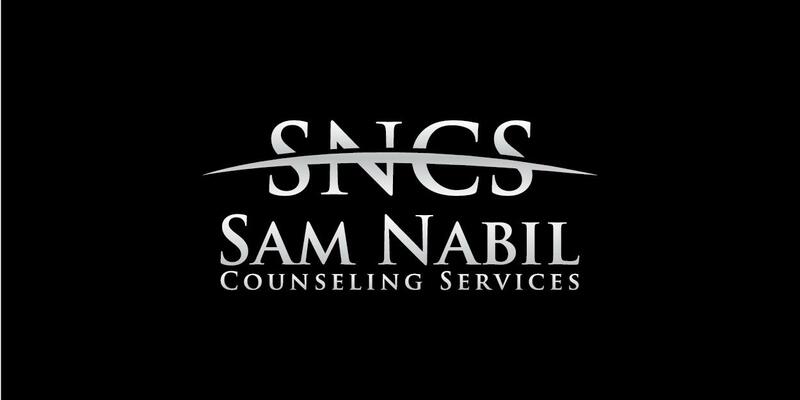 I'm Sam Nabil, Founder of Sam Nabil Counseling Services. I am a therapist , Marriage Counselor and Life Coach. In my practice , my colleagues and myself provide Marriage Counseling, Therapy & Life Coaching for adults experiencing relationship challenges, life transitions, and anxiety. Our services are provided from my four office locations in Cincinnati, and online for my international and out of state clients. ​ My main office is in Blue Ash, Ohio. For your convenience, my colleagues and I keep office hours in my locations in Downtown Cincinnati, Hyde Park & West Chester. I draw on 15+ years of experience in human behavior, human performance, and organizational behavior from my careers in counseling, business, marketing and sports. I also bring to my counseling / therapy & life coaching a broad multicultural experience having lived/studied/worked in half a dozen countries around the world.